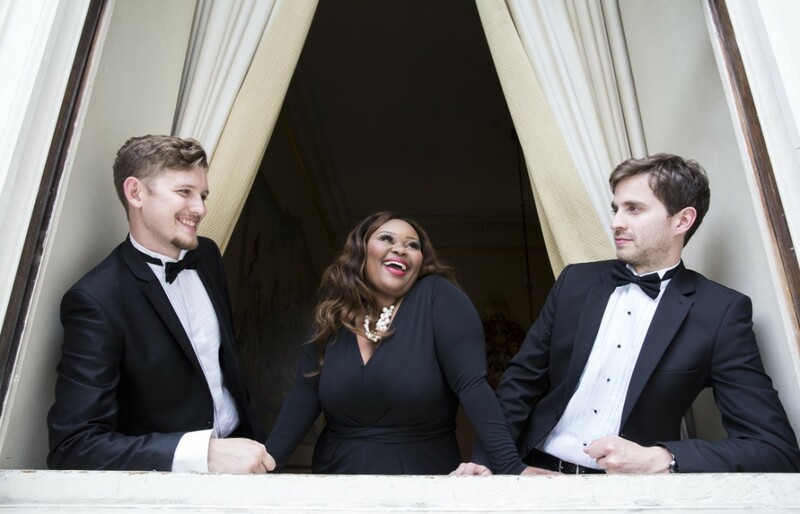 Featuring a powerhouse vocalist and a talented instrumental duo, Lady Strut will make a lasting impression on your guests. 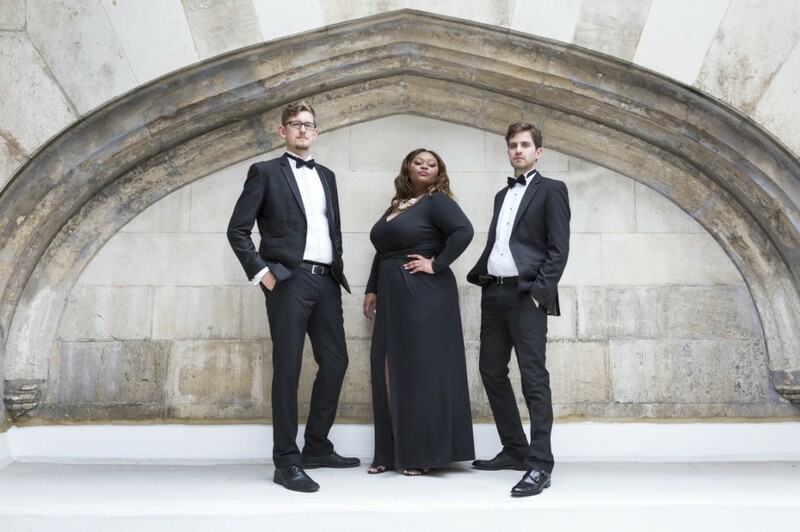 Based in London, and with an abundance of professional experience, this brilliant trio are no strangers to the stage. 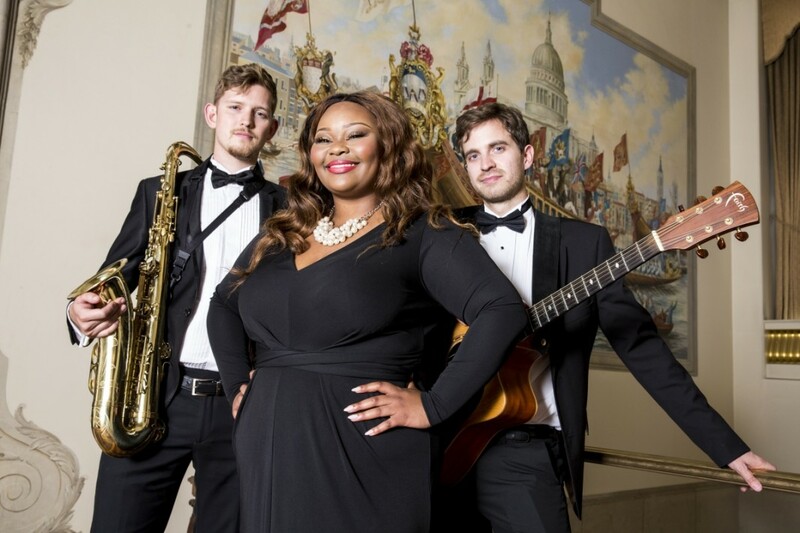 Performing a wonderful range of popular modern hits as well as some older anthems from the likes of Aretha Franklin, Sister Sledge and Tina Turner, Lady Strut always deliver a passionate and energetic performance. With no PA or lighting needed for their awe-inspiring roaming set, they will blow your guests away with their raw talent and infectious grooves. Lady Strut travel through the crowd, performing acoustic renditions of your favourite hits and interacting with your guests, creating a unique atmosphere. If you'd prefer, you can even book them with PA and lighting for an additional fee, for an extraordinary stage performance. 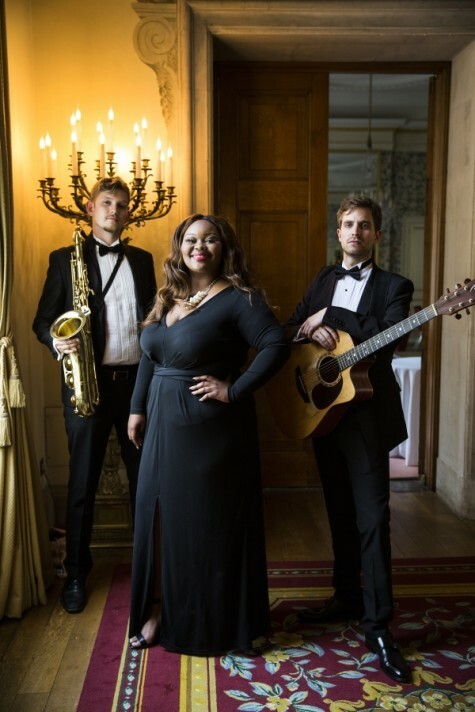 Offering a standard trio of vocals, saxophone and guitar, or the options to increase the line-up to a fabulous five-piece by adding double bass and drums, Lady Strut are able to perform in any setting, whether it be a wedding ceremony, drinks reception or corporate dinner. Lady Strut can do it all! If that wasn't enough, Lady Strut will happily learn up to 4 requests to perform live for you on the night, making your event even more special! What are you waiting for? Secure Lady Strut today and make your event one to remember! Prices are based on a 5pm or later arrival and Midnight finish, including 3x40 minute sets of live performance (over a 4 hour period). Approximately 15 minutes are required for the band to set up and sound check (depending on access to the performance area). "Lady Strut were the perfect ice-breaker at our event. By the end of the night, all of the small groups had formed a semicircle around the band and were singing together. We were amazed at how many songs they knew! What a lovely bunch of people - professional from start to finish. Thanks guys!" "We were anxious about booking the band, as we hadn't seen the band live, but loved the idea. All I can say, is thank goodness we did! Paula was in her element for the whole party. The band seemed to know all of her favourite songs and had even learnt a few of our requests. Everyone has been talking about you. You made a good night fantastic! Thanks"
"When we saw Lady Strut at our friend's wedding, we knew we had to have them! Once again, the band delivered and have been the talk of the night. They were so charming and polite and the singer's voice is out of this world! We'll be recommending the guys to everyone."